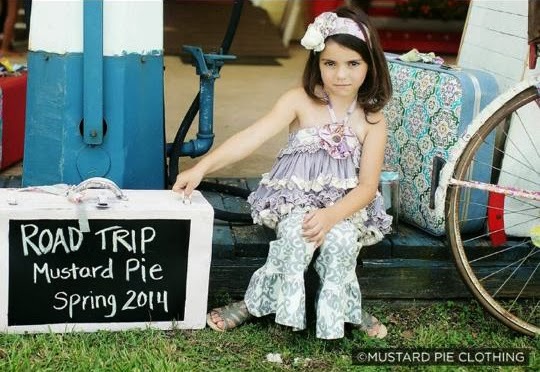 Mustard Pie spring 2014 collection is coming to My Little Jules on Jan 3 at 10:00 am EST! 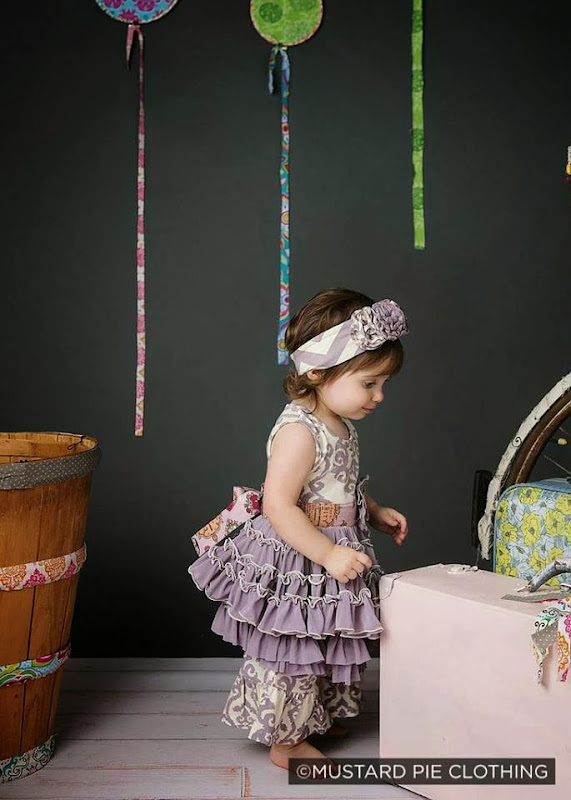 We are head Mustard Pie spring 2014 collection is a combination of bold prints, soft fabrics and beautiful hues of lavender and aqua blue. 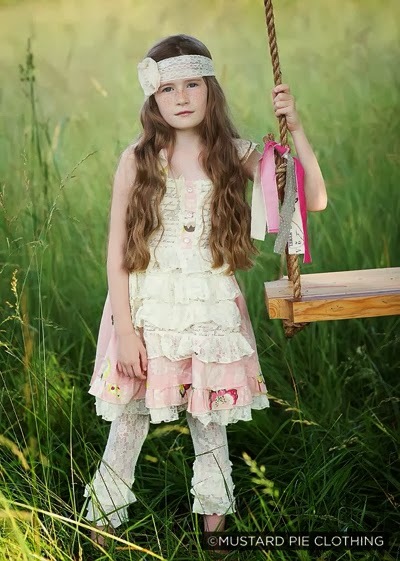 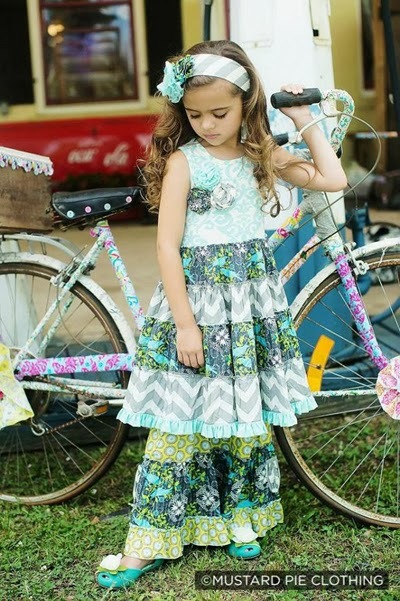 Designed with great attention for detail, this boutique girls clothing line in completed with cute coordinating accessories, such as Flora bands, lace tango leggings and more. 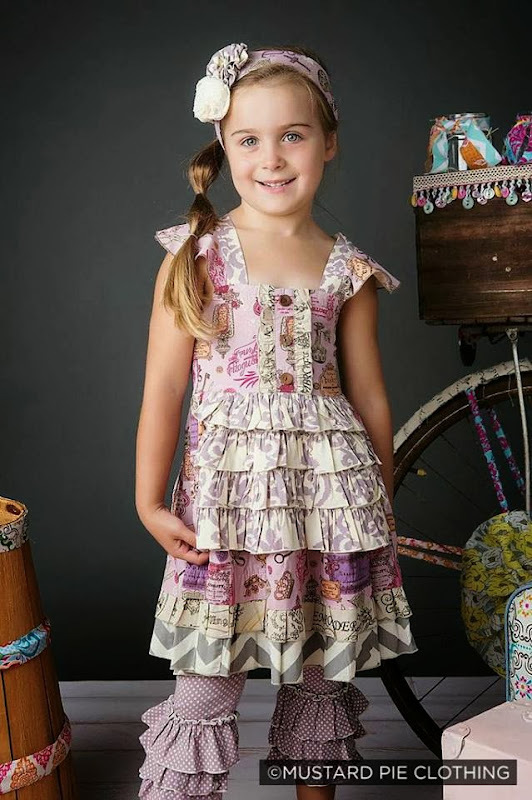 My Little Jules is also excited to be one of very few retailer to also offer Mustard Pie Clothing spring 2014 special edition line! 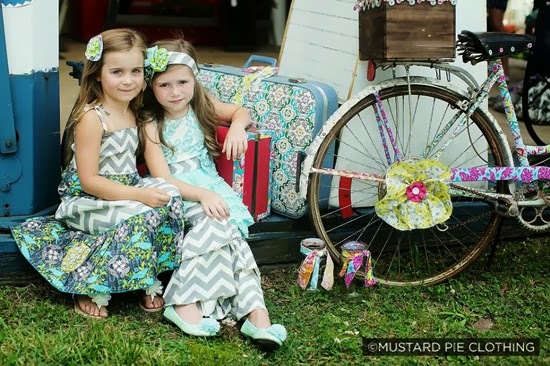 Completed with matching mommy outfits and brother accessories, Mustard Pie spring 2014 is perfect for family pictures and as Easter girl dresses! 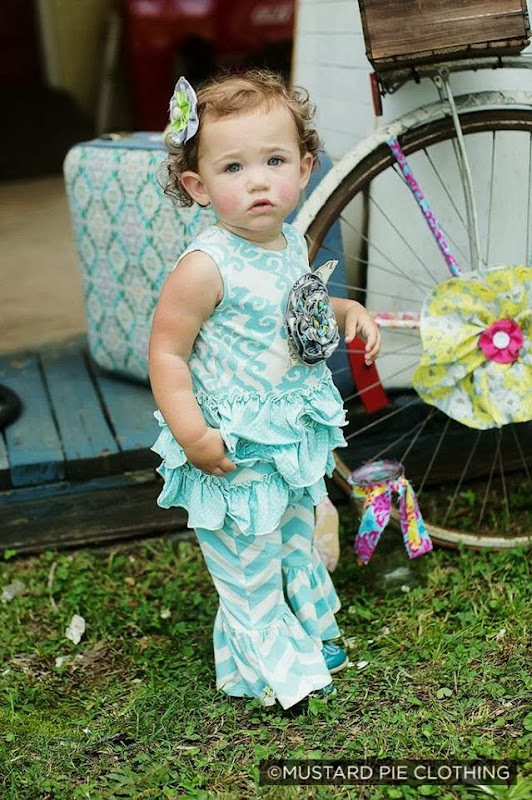 over heels with this spunky boutique girls clothing brand that offers great comfort without sacrificing style. 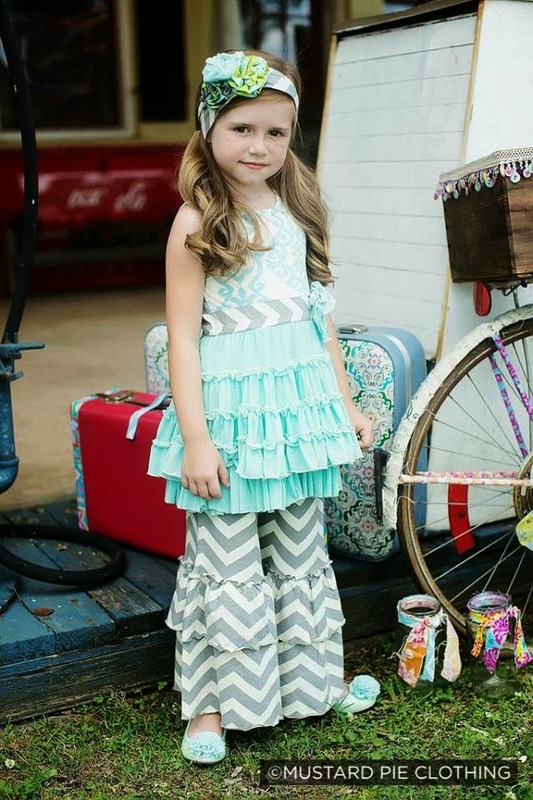 To learn more about preorders at My Little Jules boutique click here. 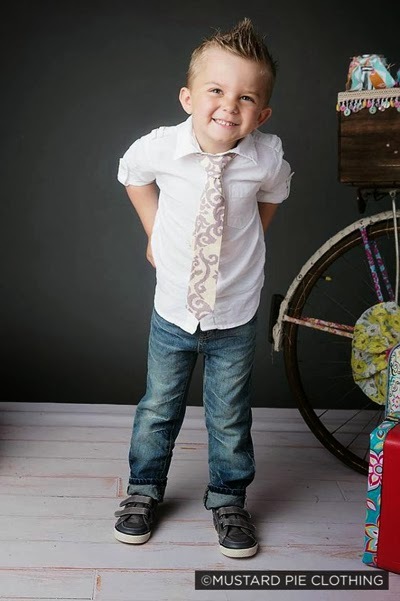 To learn more about MLJ Easy Payment Plans click here.